Eyemage IIE is a brand new piece of free software that allows you to encrypt with awesome security any file or text into a bitmap image. You can hide photos in photos, zip files in images and Word documents in diagrams then send those images to your chums who can decrypt them. Alternatively you can just keep them safe on your hard drive. Whether you want to hide stuff in images with super security or just use the super security, Eyemage IIE is a refreshing alternative to the alternatives. Don't take our word for it, find out what genuine spies and billy-jack's have to say about the wonder that is Eyemage IIE. Really easy to use - you don't need to be a security expert to have the kind of security the CIA can't afford. Pure Noise Images can be used when you don't care about hiding stuff, just about encrypting. Intimakey T system allows you to send or store files encrypted using intimate knowledge of you, your friends, work mates or loved ones. Uses the 5 most advanced random number generators in existence to scramble your eggs, good and proper. RAM-based: doesn't write anything to your disk without you OK'ing it first. Stores no logs or registry entries, it can even work straight from a floppy. Serious Security - with a light hearted attitude . Eyemage IIE doesn't use any revolutionary algorithms or secret snake oil, it uses a variety of methods and principles that combine to produce massive encryption security. We don't have a 'bit strength' measurement to tell you and we're not sure how many 'ages of the universe' it would take to break. Quite simply, we don't know how secure it is, and we invite anyone at all to try to crack it or even suggest how it might be cracked. In the help file we give full technical details of how it's done and the full source code is available under NDA. We think it's unbreakable and are waiting to be proved wrong. 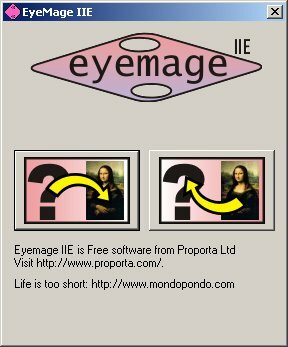 Why is it Eyemage IIE Free? Yes, we know you would probably spend a fair few bucks on Eyemage IIE, but don't; instead buy some other Proporta products. It's our other software and hardware, like TomeRaider and our handheld computer cases and accessories which pay for the R&D into the funky stuff like Eyemage IIE. And if you don't want to buy any of that then don't, use Eyemage IIE without guilt and with our blessing. | Site Map | Copyright © 2005 Yadabyte. All Rights Reserved.  Site by Yadabyte Websites.